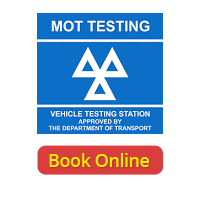 Know your tyre law – your life and licence could depend on it! 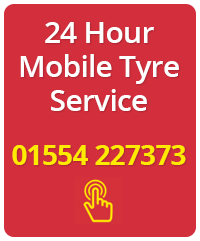 For safety reasons it is recommended that you replace your tyres before the legal limit is reached. Many vehicle manufacturers recommend replacing at 3 millimetres. 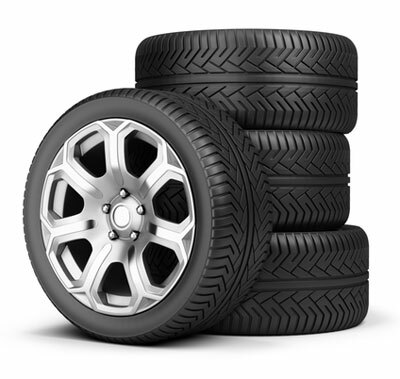 Tyre tread has a dramatic effect on the efficiency of your tyres. With 1.6 millimetres of tread in wet weather it takes an extra car length (8 metres) to stop at 50 mph than if your tread was 3 millimetres. 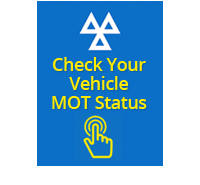 Avoid 3 penalty points and £2,500 in fines (per tyre) for having tyres worn beyond the legal minimum limit on your vehicle and bring your vehicle in for a check today.